Bonita Bay is distinguished among America’s most highly-awarded and pioneering of master-planned communities. 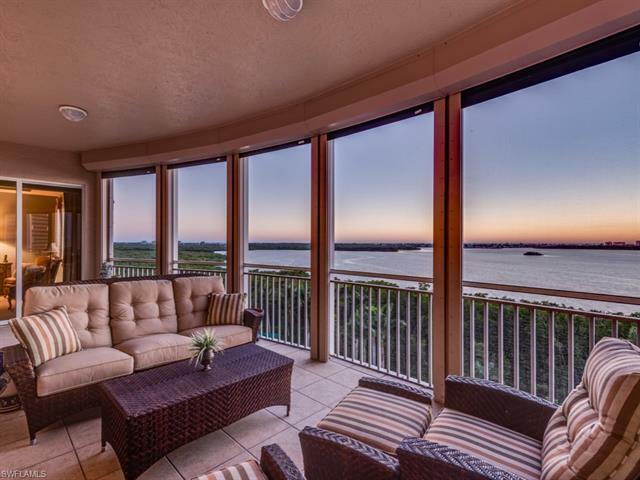 In Southwest Florida, Bonita Bay has served as the best practices model in residential development. Many communities have tried to emulate the atmosphere, amenities and quality of life, but to be sure, Bonita Bay remains the trend setter and most desired of home locations in our region. 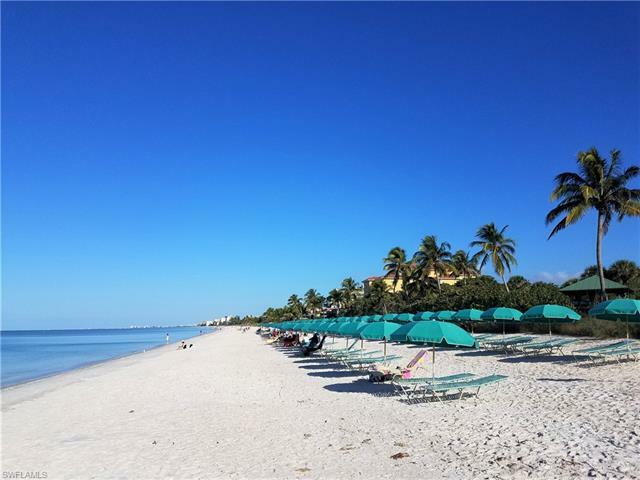 Residential options here include estates, single-single family homes and luxury condominiums that overlook the bay as well as the Gulf of Mexico. There are incredible options in re-sales as well as new residences in emerging high rises. Homes here have been constructed harmoniously with nature, in such a way to protect the ecosystems and habitats among the lakes and preserves. While Bonita Bay is comprised by more than 2,400 acres, more than half of this has been left protected in its rustic splendor. The very natural beauty of Bonita Bay is largely unrivaled by any other community in our region. At the same time, the abundance of amenities here add to the appeal. 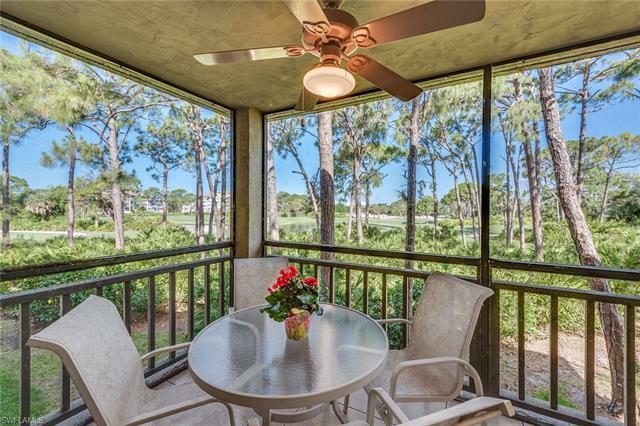 Few communities have such a compelling mix of amenities as can be found at Bonita Bay. For golfers, there are five championship courses that await minutes from your home. Throughout the year, there’s also one-on-way instruction and a variety of special event, league play and more facilitated by on-site professionals. The community is also home to one of the most dynamic of tennis programs in the region. As much care is devoted to tennis facilities and activities as that dedicated to golf. There’s other recreational options in biking and walking trails. And for those who enjoy kayaking, there is excellent opportunity to escape into nature among the mangroves and bay waters that lead to the Gulf. You’ll encounter a variety of avian species along the way, as well as the occasional dolphin and maybe even a rare manatee. Of course, if boating and fishing is a passion, the community is complemented with its own private marina with wet and dry boat slips as well as ship’s store with all the necessary provisions for a day of adventure on the Gulf. Bonita Bay also has a club house with dining options and ample room for catering to all kinds of social gatherings and celebrations. The professionalism of chefs and serving staff has made this one of the region’s more outstanding venues for hosting events. 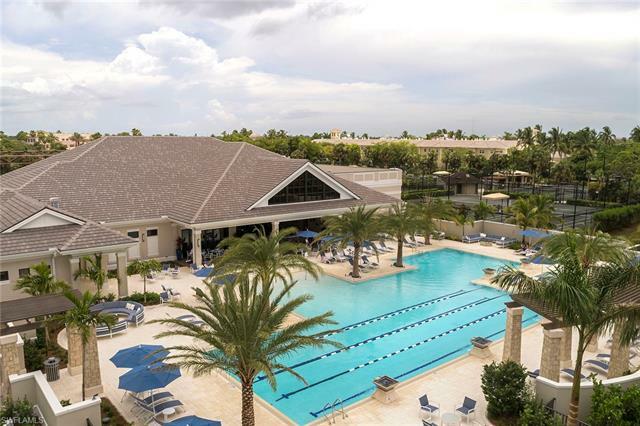 Additional amenities include the fitness center, full service spa and even a private beach club where residents can dine on lite fair and refreshment or simply lounge along the scenic shores of Bonita Beach. The Promenade shops and restaurants are located just just outside of Bonita Bay. 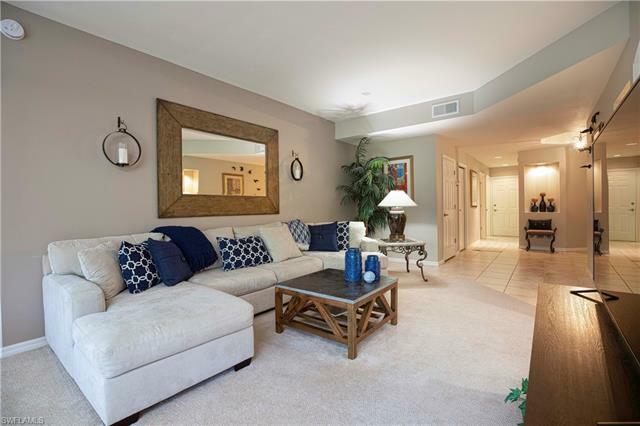 There are also advantages in that Bonita Bay is located conveniently close to a number of popular attractions. 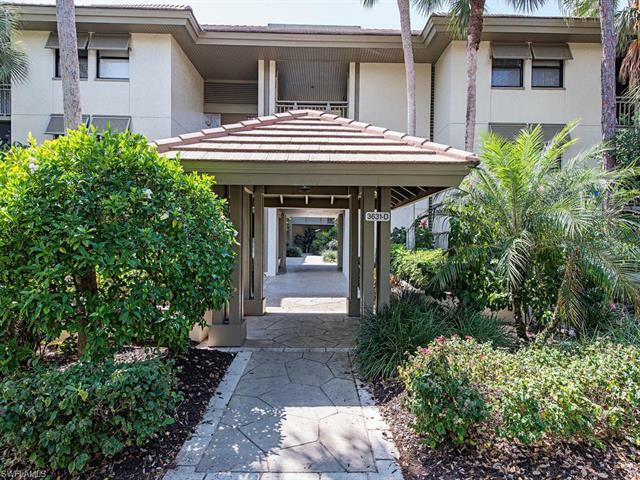 There’s great shopping and dining among destinations like Coconut Point Mall or The Promenade. Numerous options in restaurants, boutiques and leading retail stores are positioned just moments from homes. Healthcare services, great schools, churches and more can also be found appreciably close to the community. 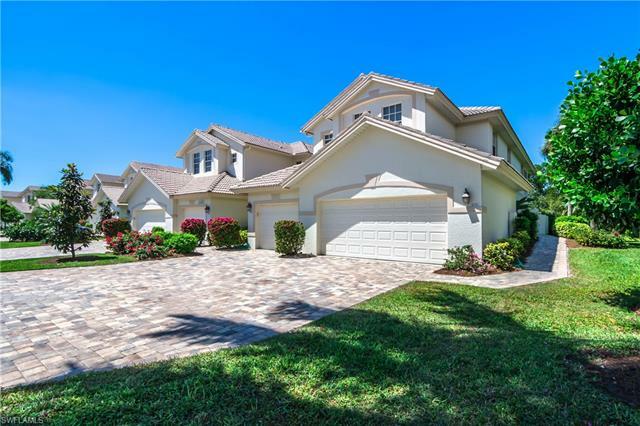 And given the community’s positioning, between Estero and Naples, one never need venture too far to take advantage of all offered in the surrounding area. For the quality of the homes, amenities and location, Bonita Bay, just as its name would imply, stands out as a beautiful option for home buyers.